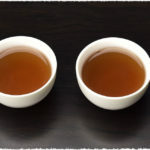 Butter tea, know as Po Cha, is a traditionally made with yak butter, brick tea and salt, which plays an indispensable part of Tibetan life. Using well-selected Fujian Silver Needles and dehydrated flowers like Gomphrena Globosa, Yellow Chrysanthemum, Jasmine, Lily, Marigold and Carnation etc. 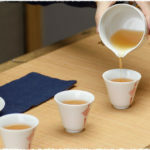 as material, the series of Flower Tea is carefully made with the combination of unique handicraft and modern technology. 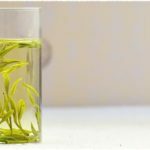 You can get the benefit of the flowering teas while brewing them.